Explore the life of August Wilson, a playwright celebrated for his Pittsburgh Cycle plays, including Pulitzer Prize winners "Fences" and "The Piano Lesson." Discover his real-life inspirations and how his work expressed the African-American experience. 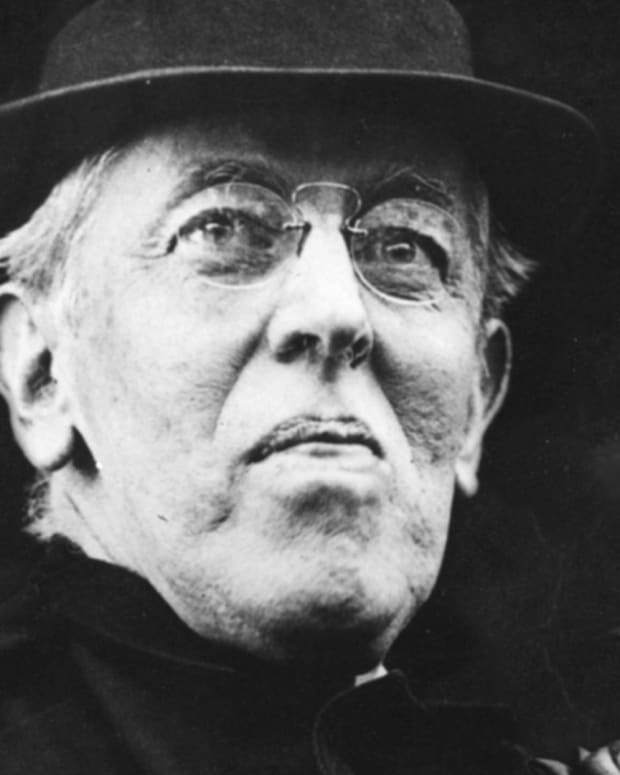 Discover Woodrow Wilson's early career at Princeton before his ascent to the U.S. presidency. 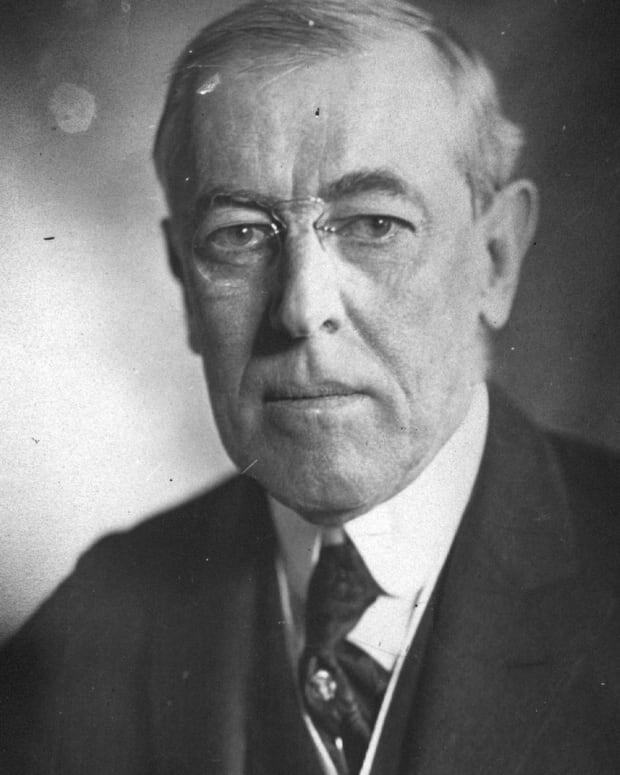 Learn about how he led the country through World War I, proposed the League of Nations, passed the 19th Amendment, and failed in race relations before his death in 1924. 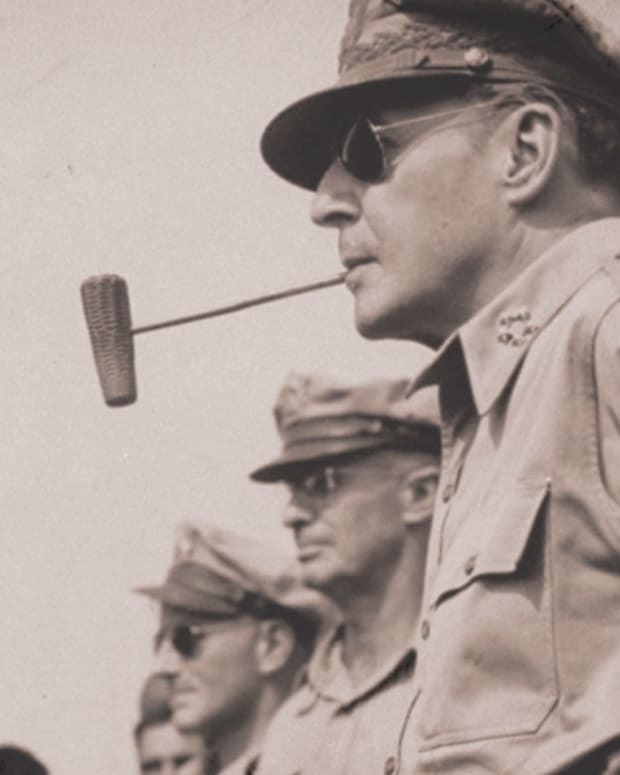 Learn about the decorated life of General Douglas MacArthur, who fought in World War I and World War II, the latter catapulting him to military fame. Discover his leadership role in the Korean War and his post military life until his death in 1964. 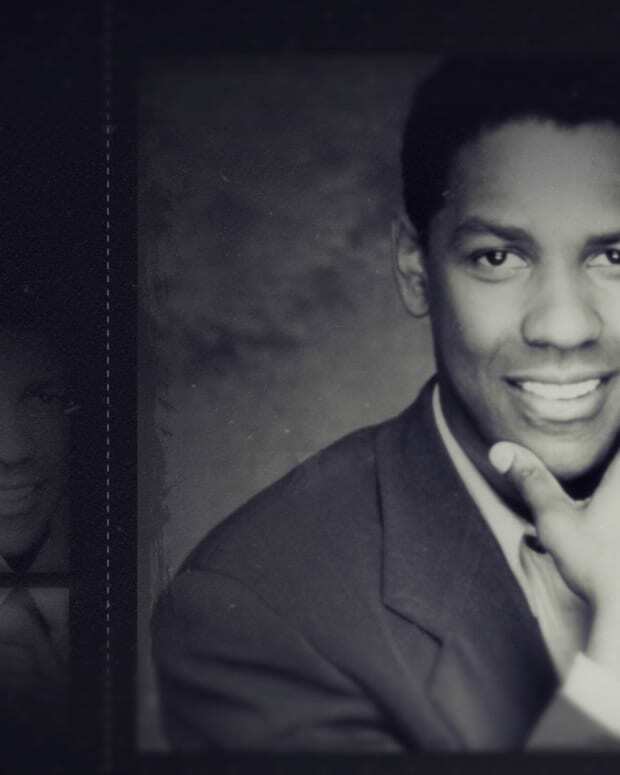 Explore the life of Denzel Washington who got his big break on the TV show St. Elsewhere. Learn how his Oscar-winning roles in Glory and Training Day, as well as his Tony-Award winning work in 2010's Fences have solidified him as a Hollywood icon. 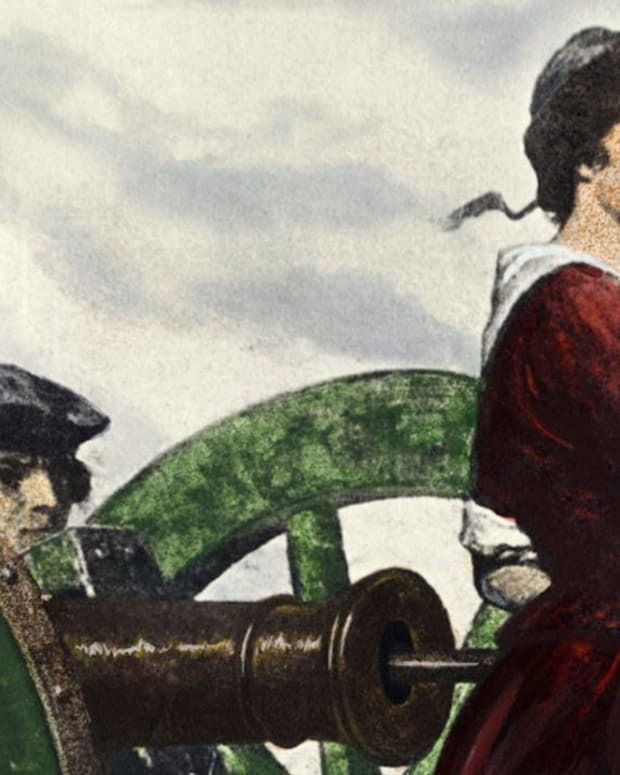 Historian Alexis Coe tries to pinpoint which real-life woman (or women) inspired the creation of Revolutionary War folklore heroine Molly Pitcher. 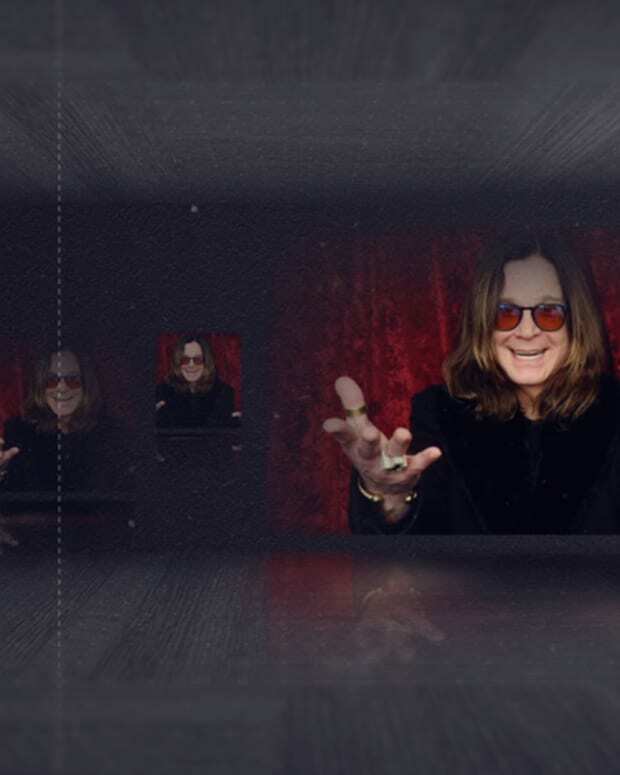 Learn about Ozzy Osbourne's early life and his musical rise with Black Sabbath. Discover how his solo career got started and how he, his wife Sharon, and their kids Kelly and Jack later became reality stars with their show "The Osbournes" in 2002. 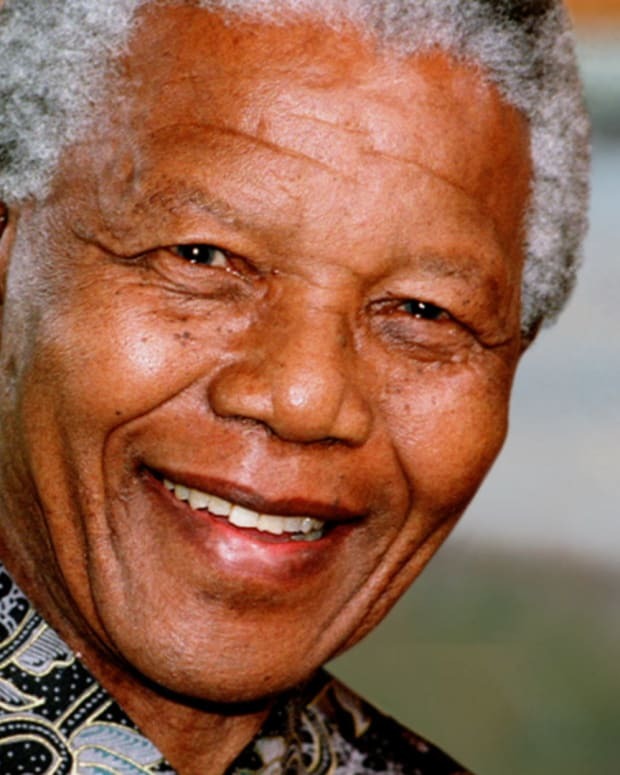 Discover the early life of Nelson Mandela and see what prompted him to join the African National Congress to fight apartheid. Learn about his 27 years of imprisonment and his work - and legacy - as the first black president of South Africa. 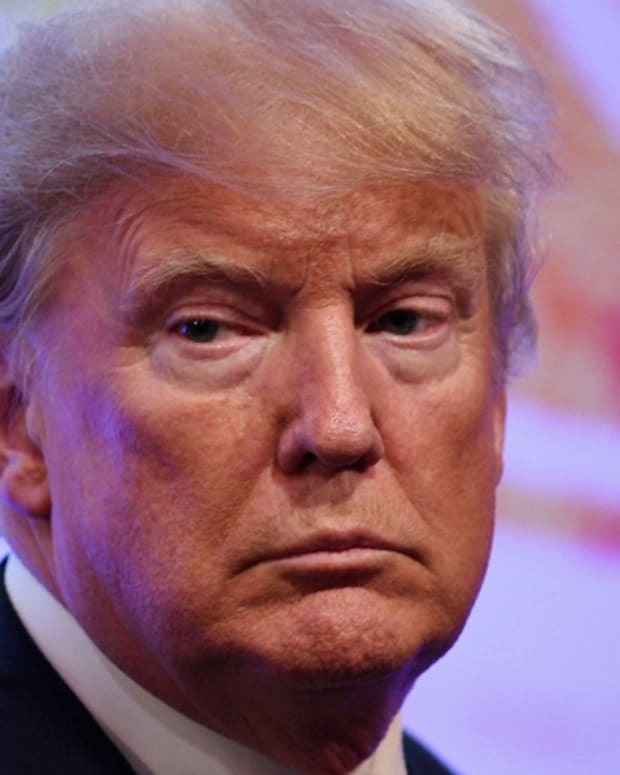 Discover how Donald Trump, the author of "The Art of the Deal" and host of "Celebrity Apprentice" got his start in real estate and learn about his entry into politics, from the birther movement he championed to his surprise presidential election win in 2016. 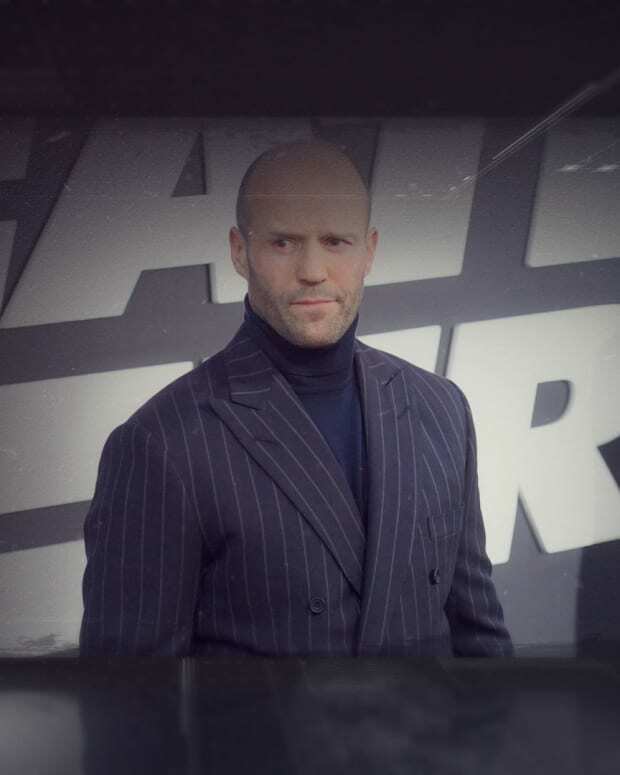 Learn how Jason Statham's early life and diversified talents prepared him for a career as an action hero in movies like The Transporter and The Fast and the Furious. Discover his net worth and relationship with model Rosie Huntington-Whiteley.